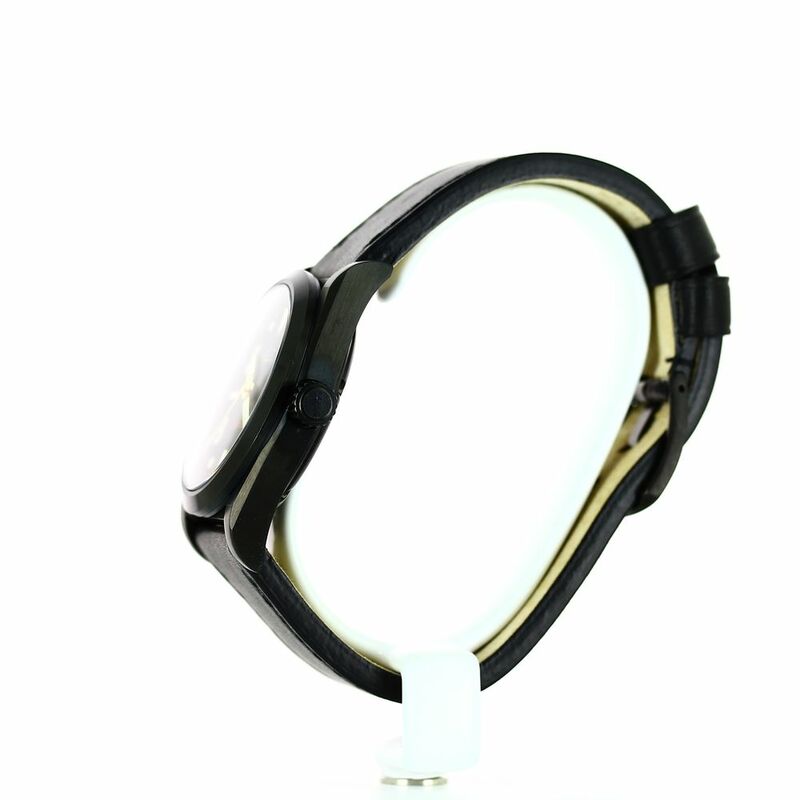 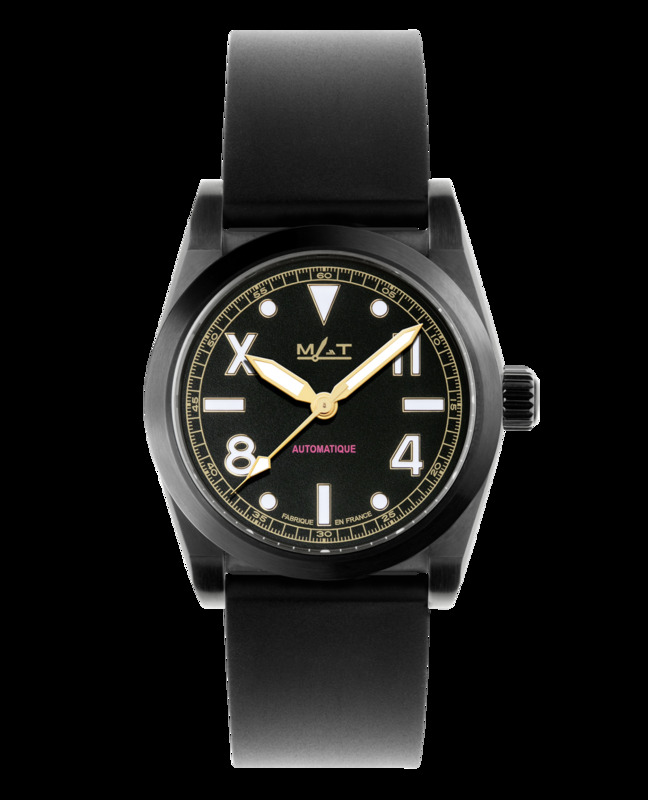 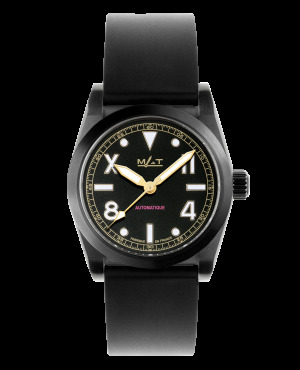 The High Command watch is simply perfect on the wrist of a high grade military personnel, or a man of his time who loves beautiful objects. 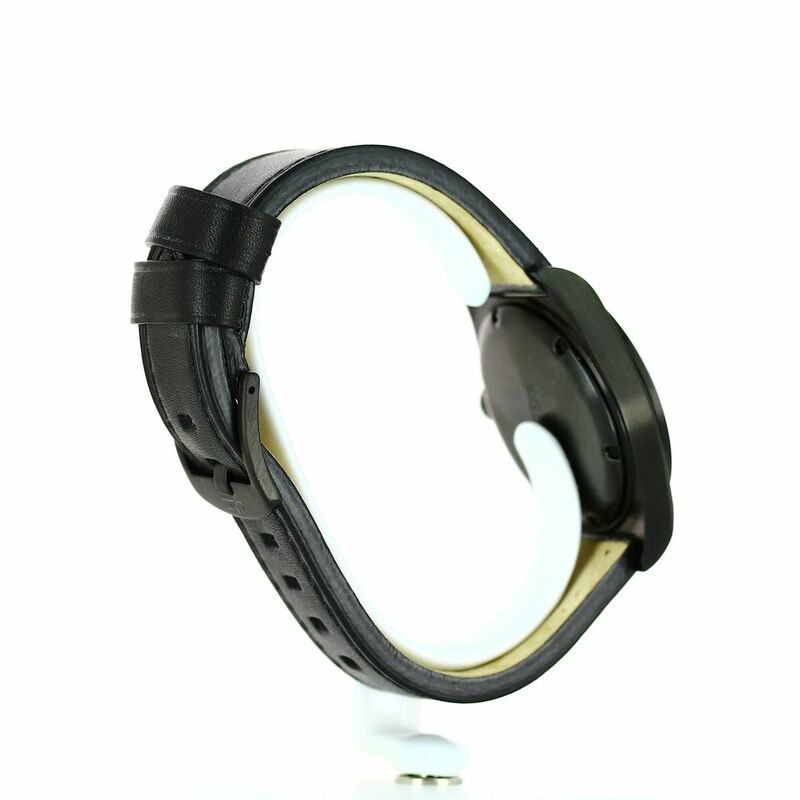 It is barrel shaped and watertight to 100 metres. 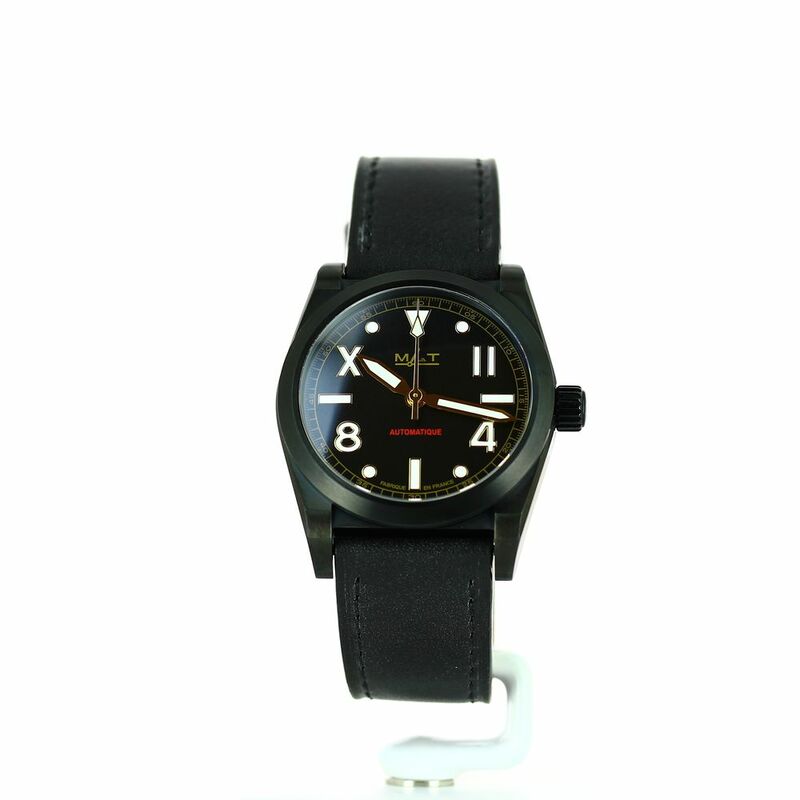 The CALIFORNIA BLACK is discreet but legible and elegant but robust, and is the ideal watch for preparing for any day-to-day mission. The dial’s hands and indexes have been treated with Super Luminova material in order to ensure optimum visibility in an aquatic environment or at night. 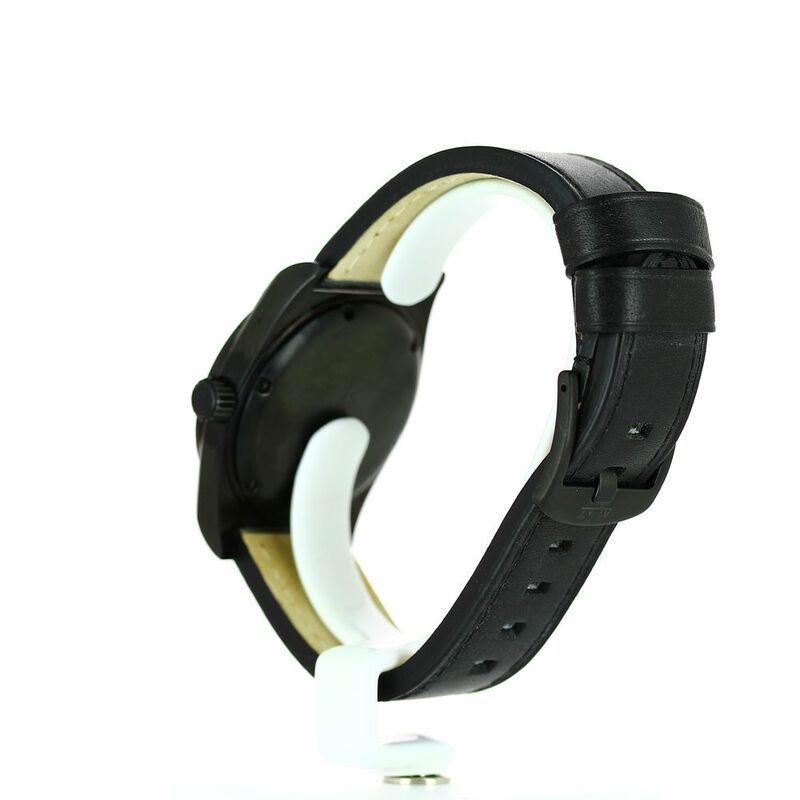 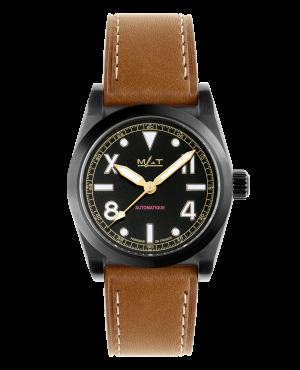 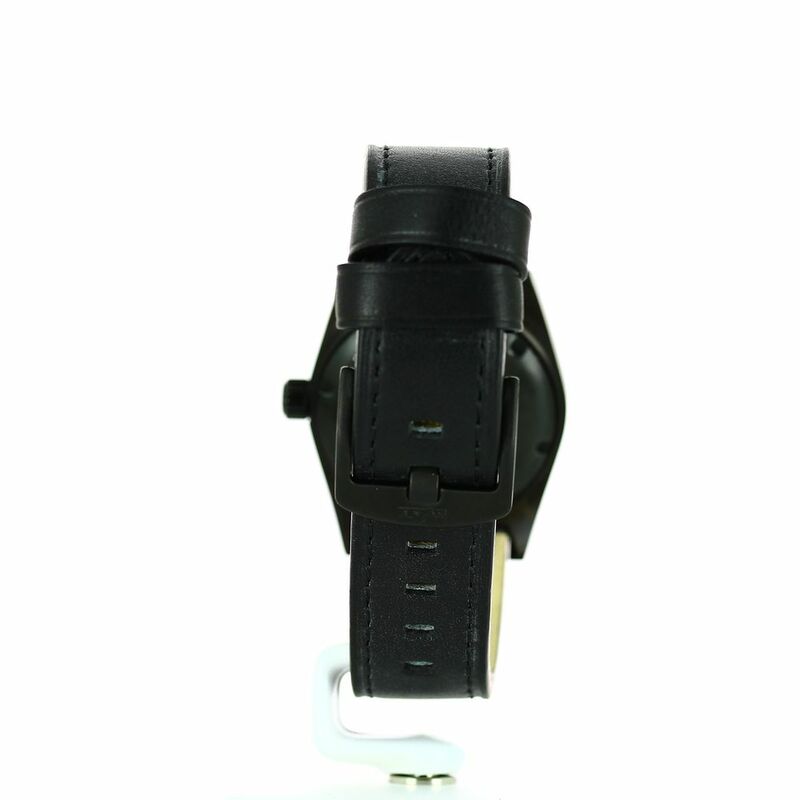 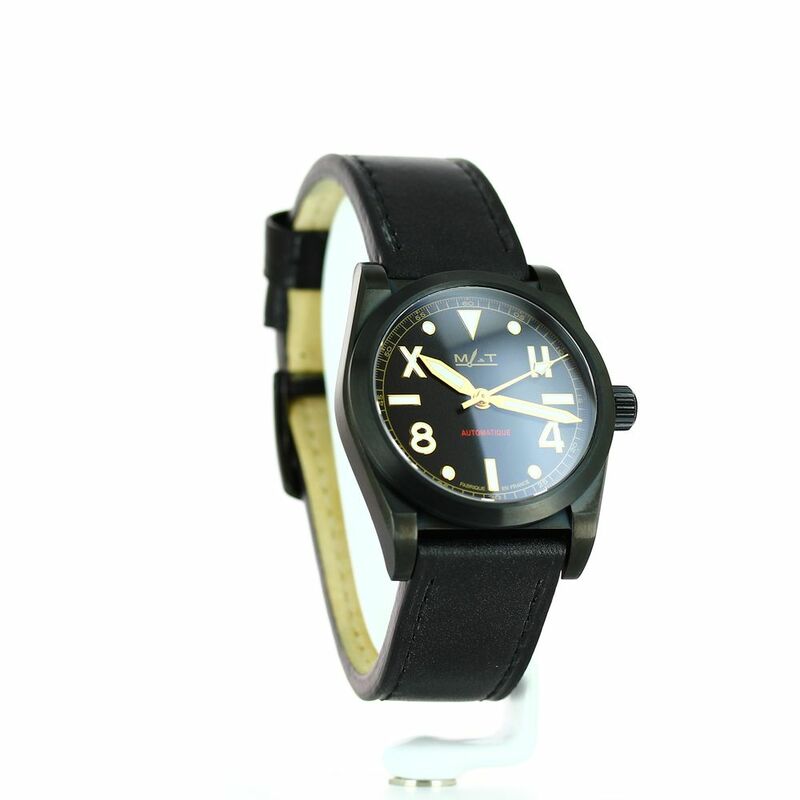 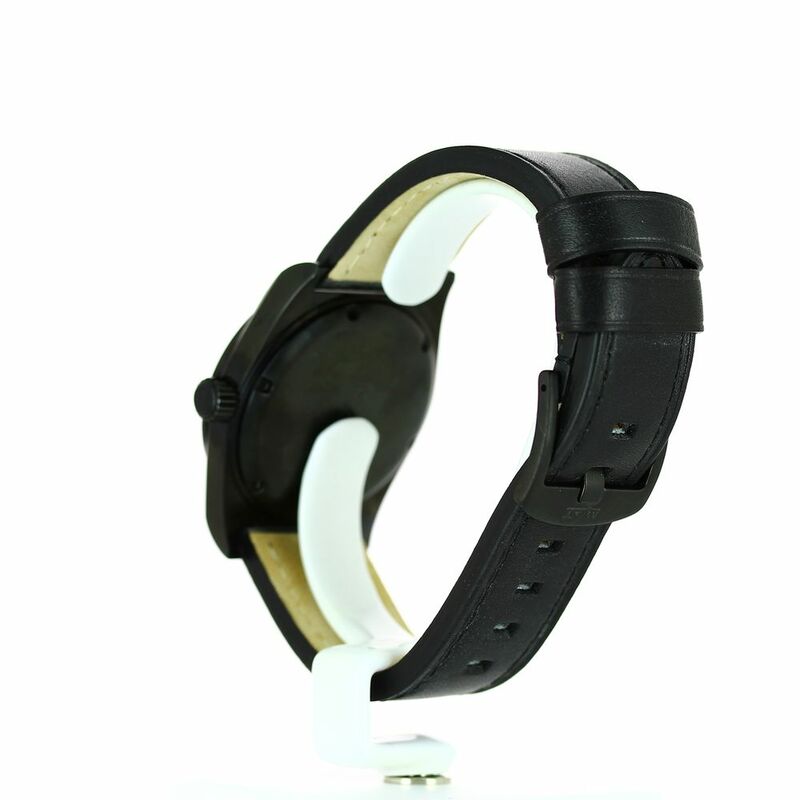 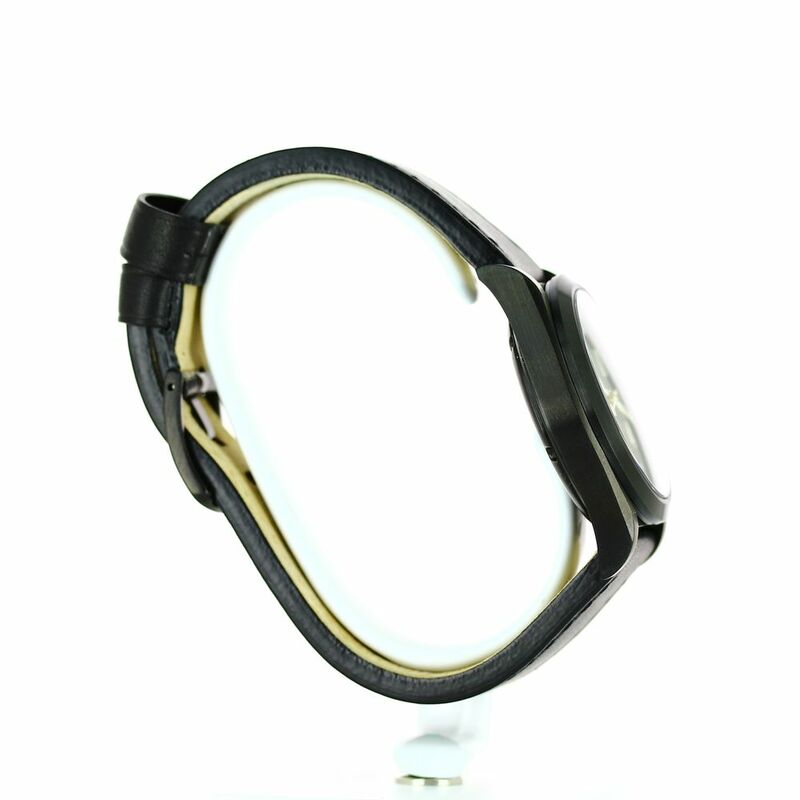 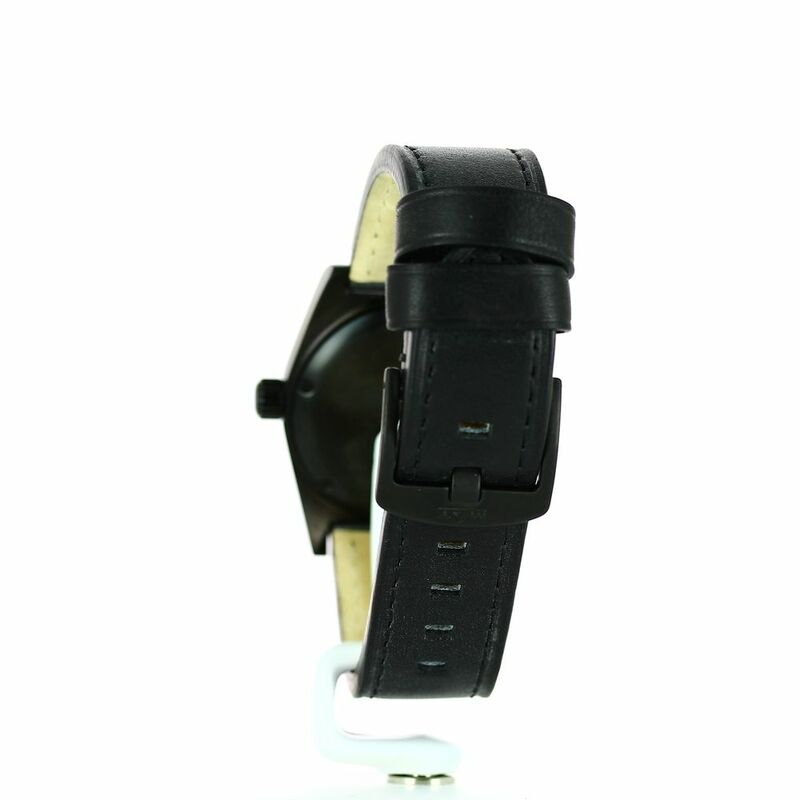 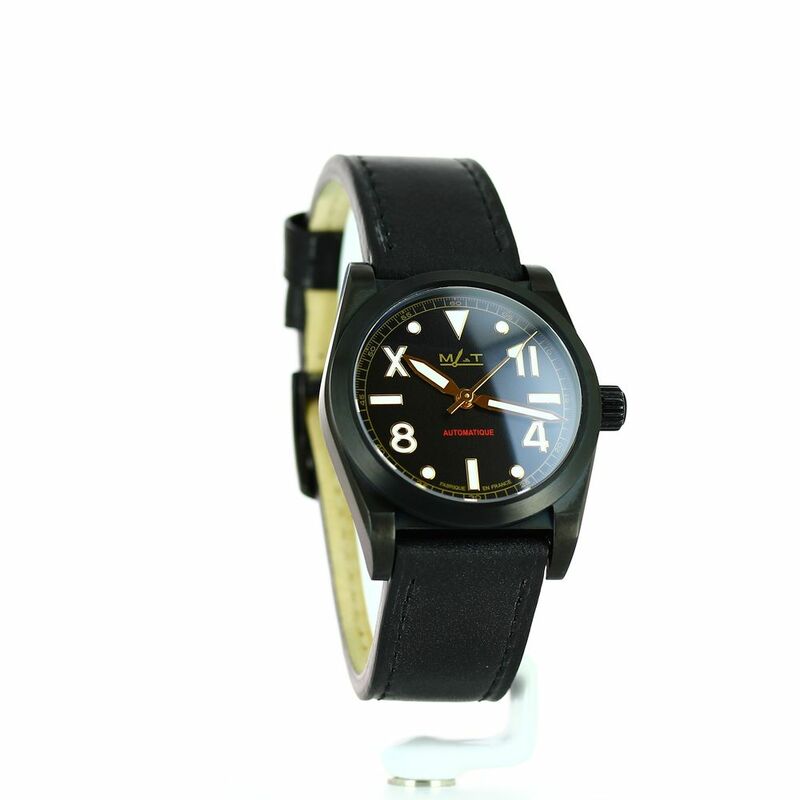 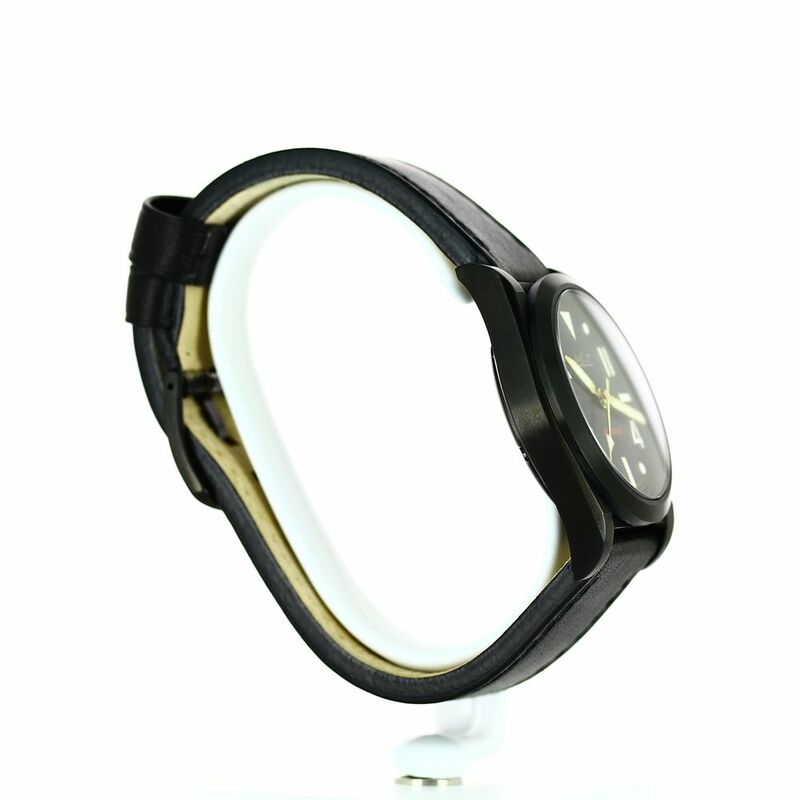 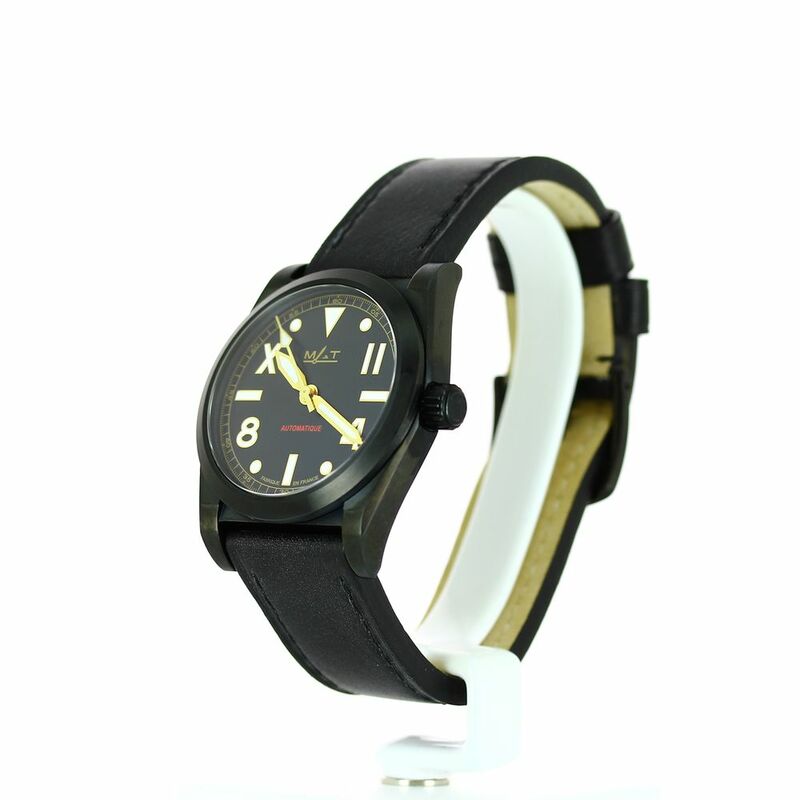 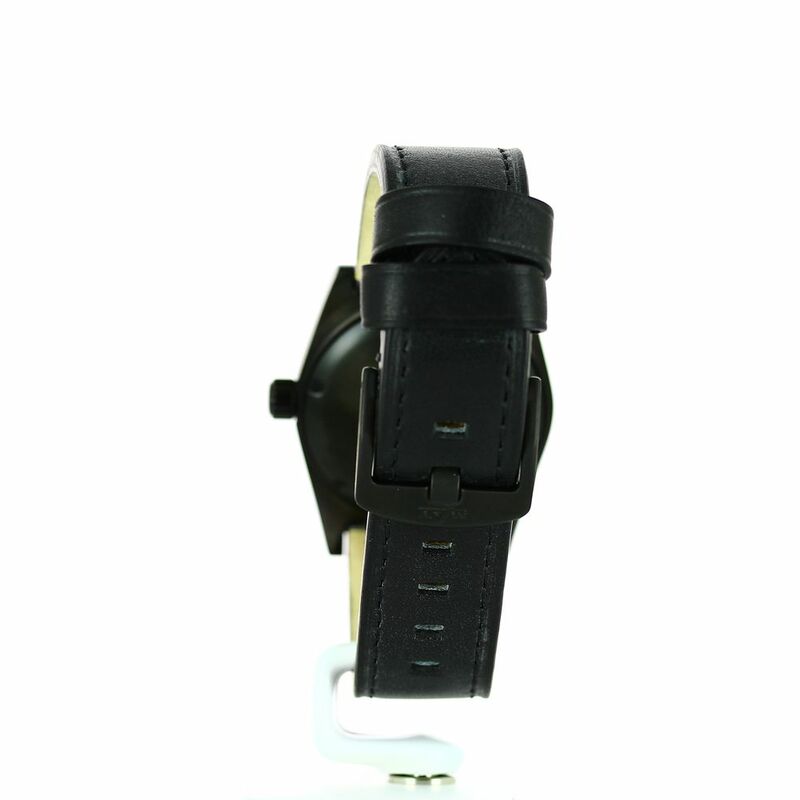 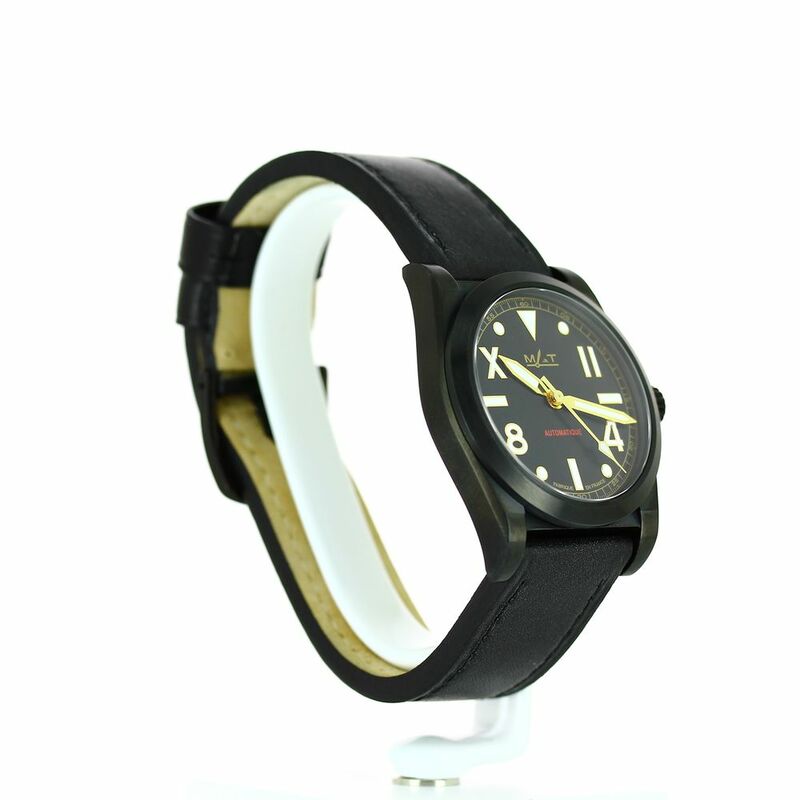 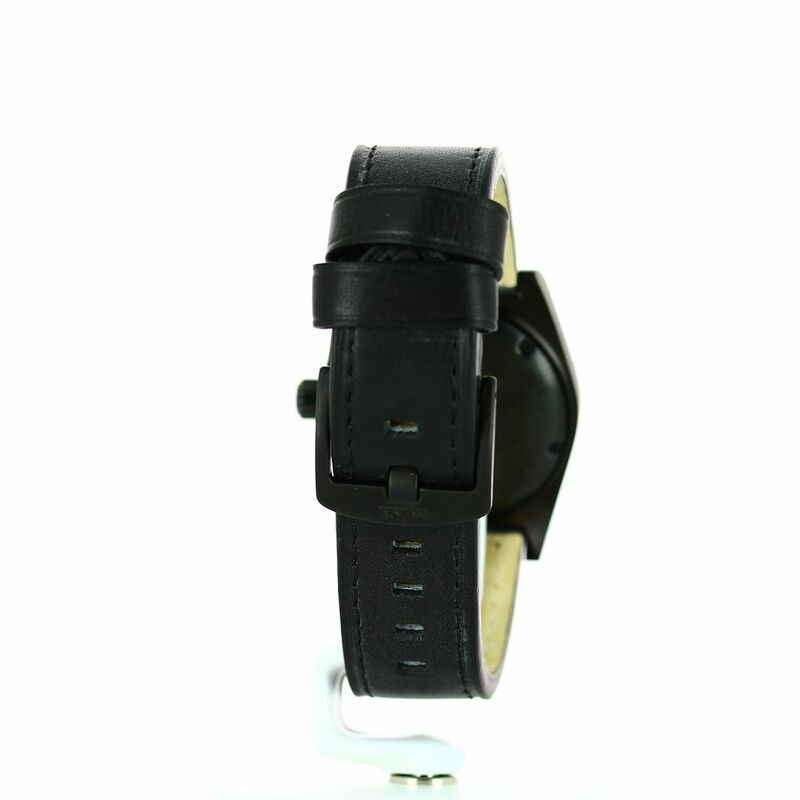 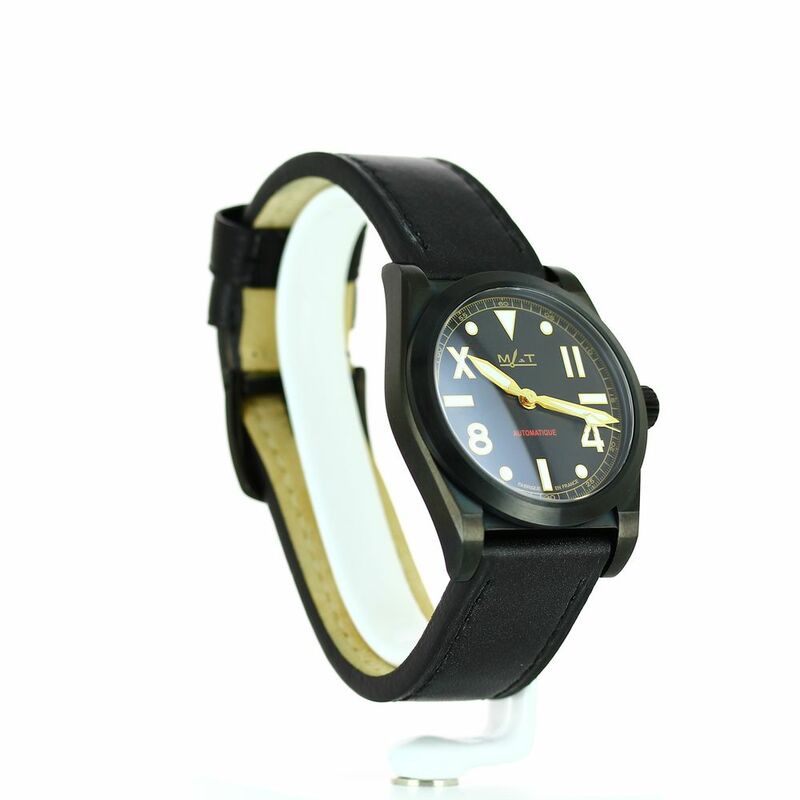 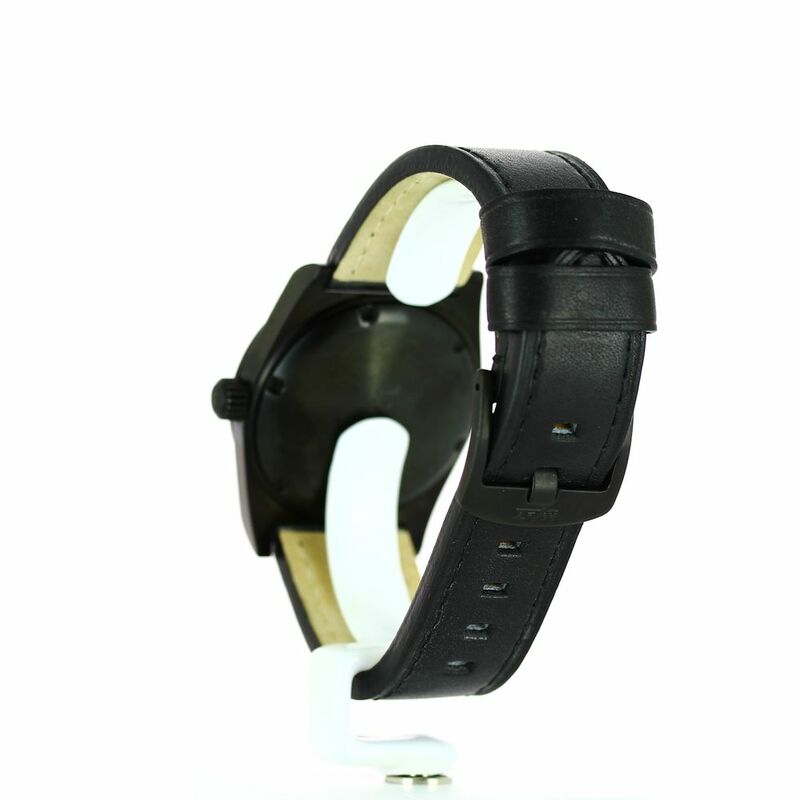 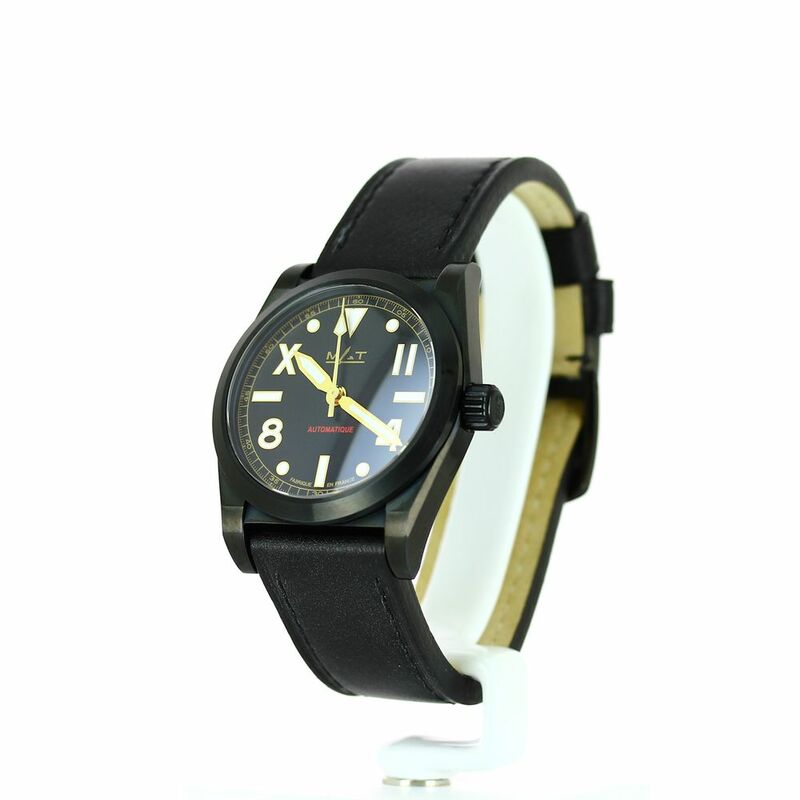 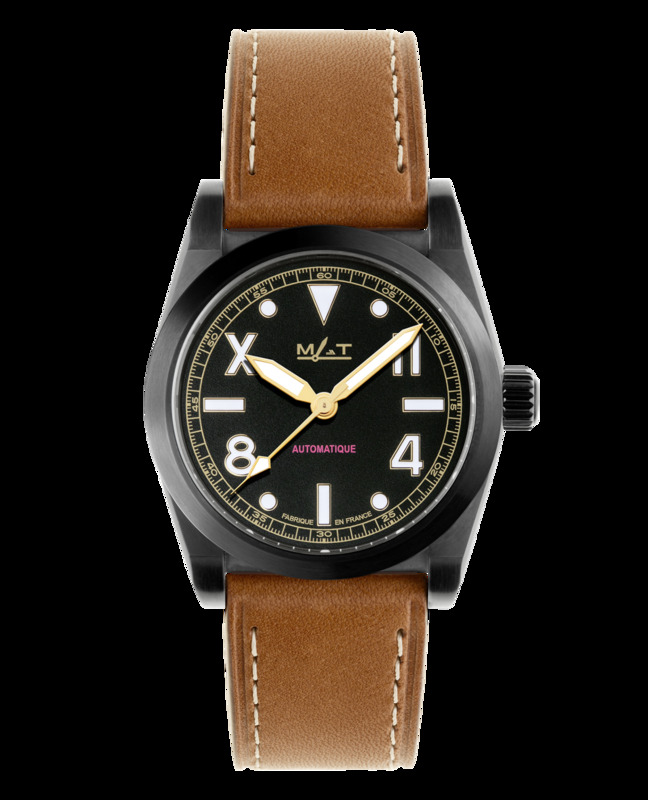 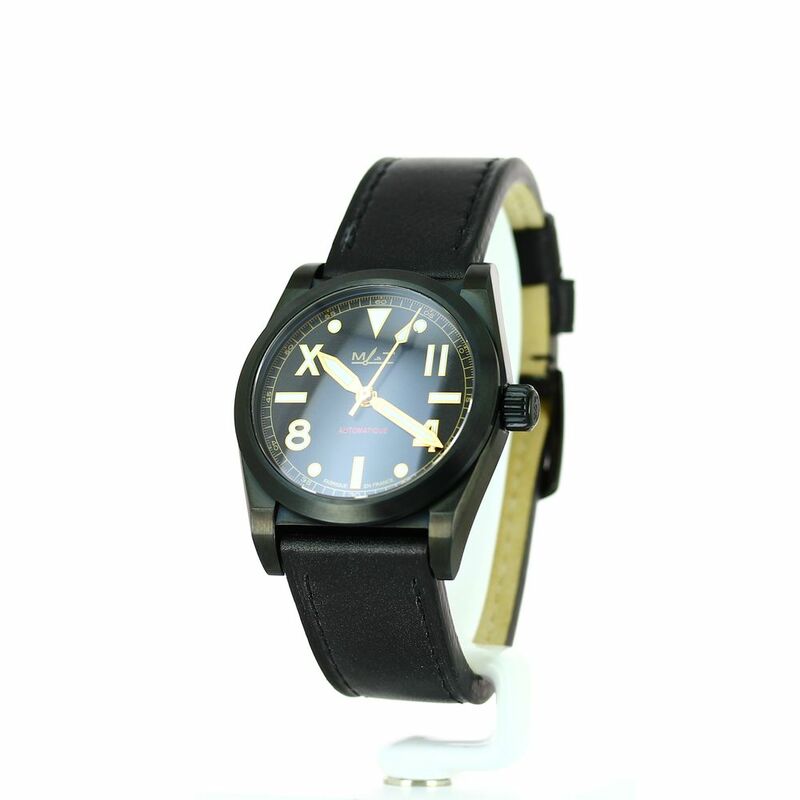 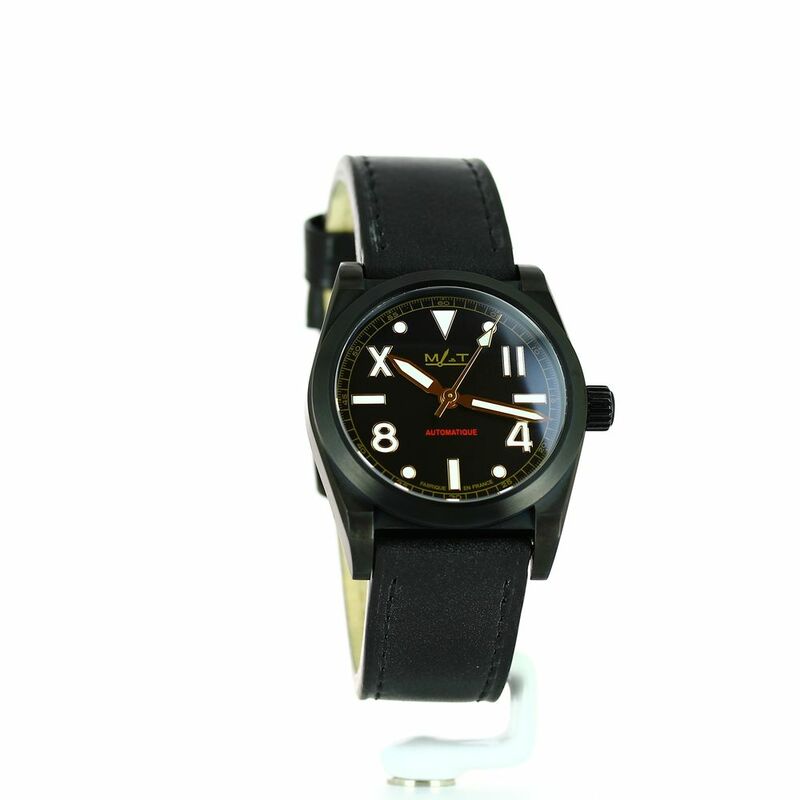 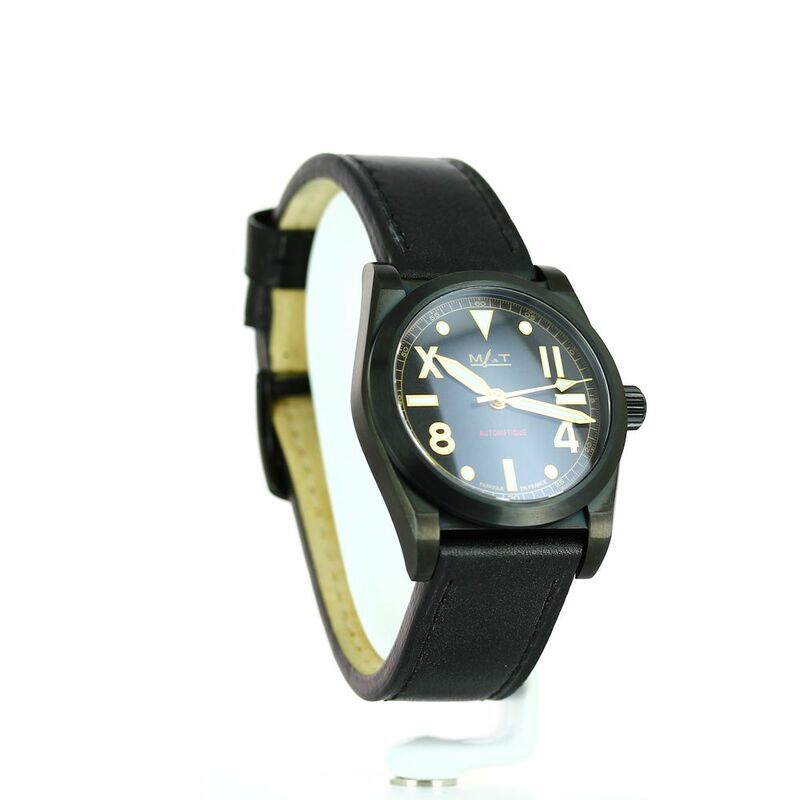 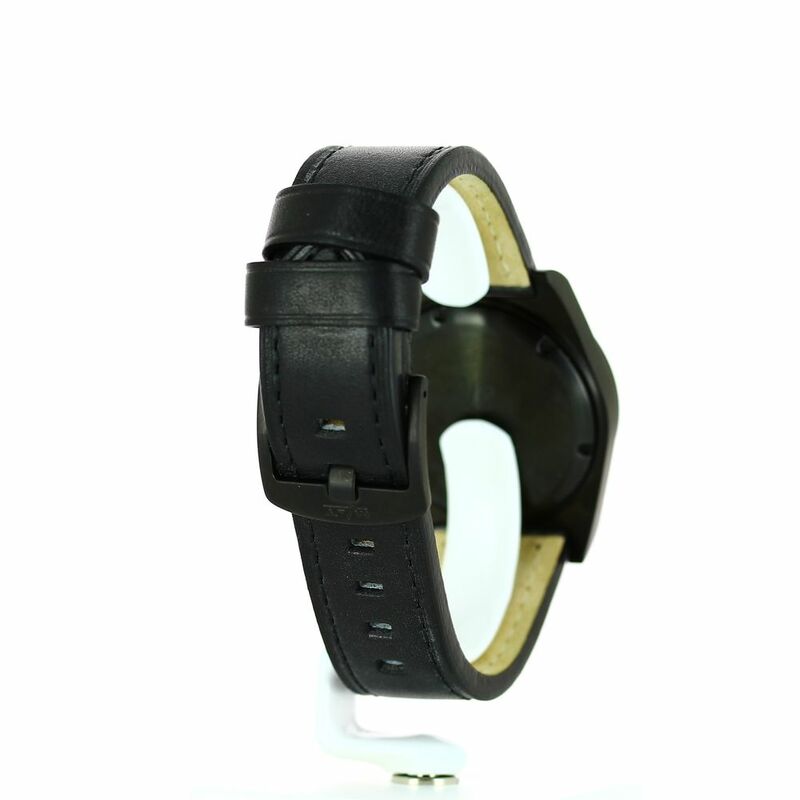 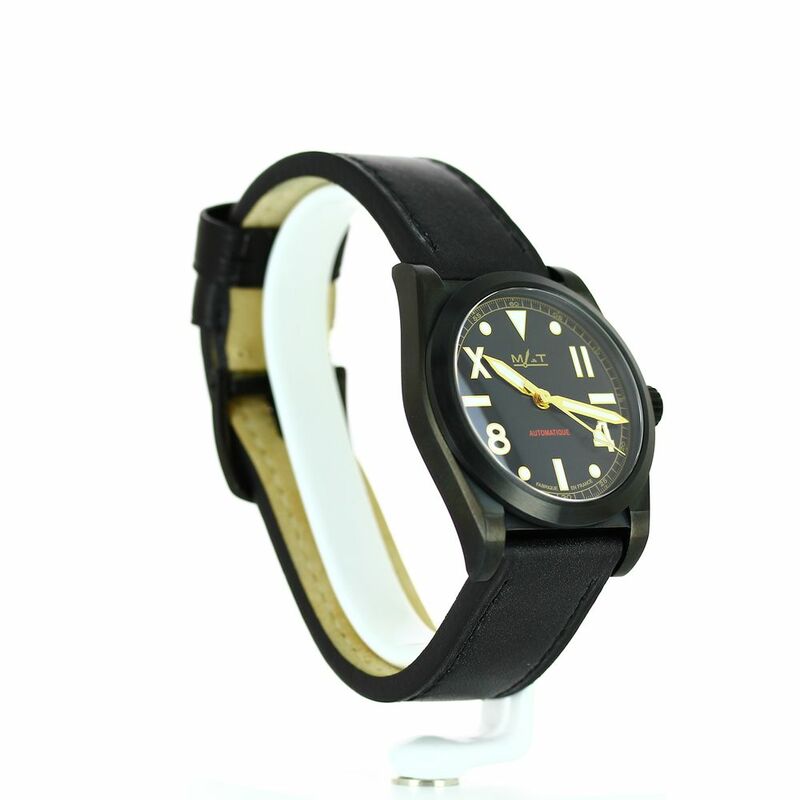 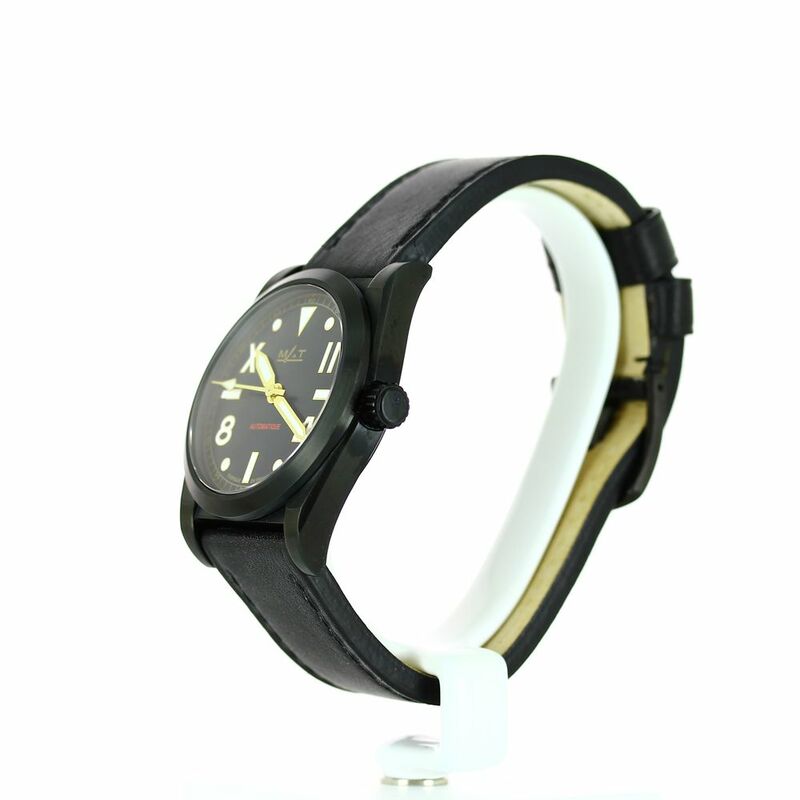 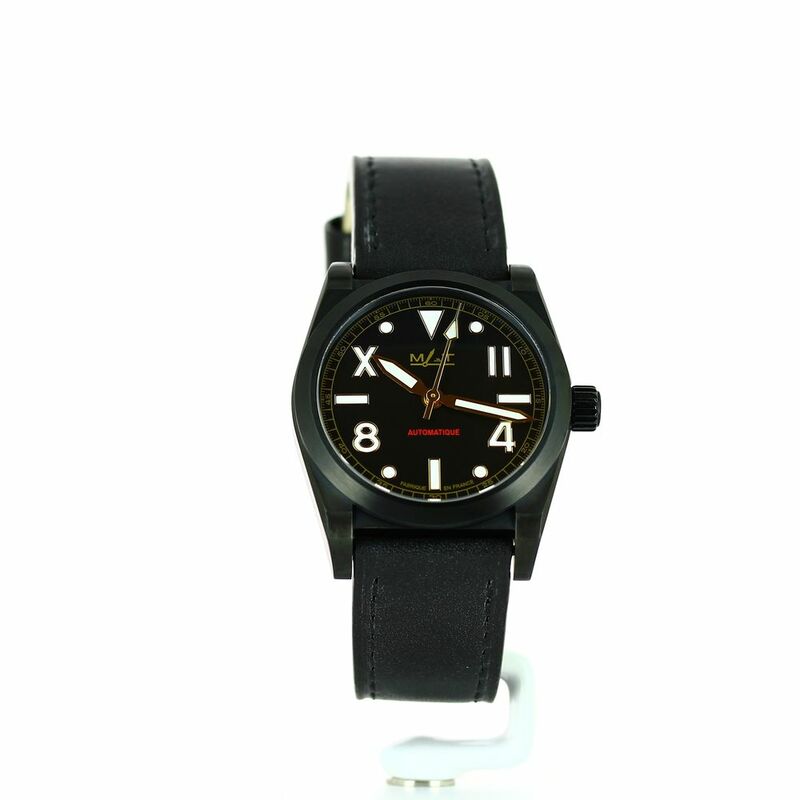 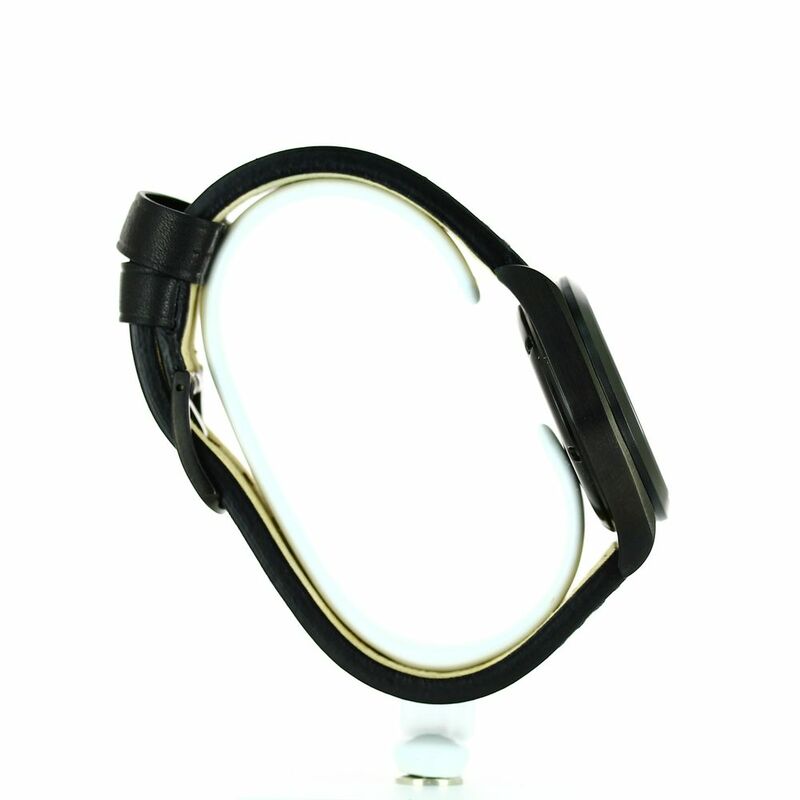 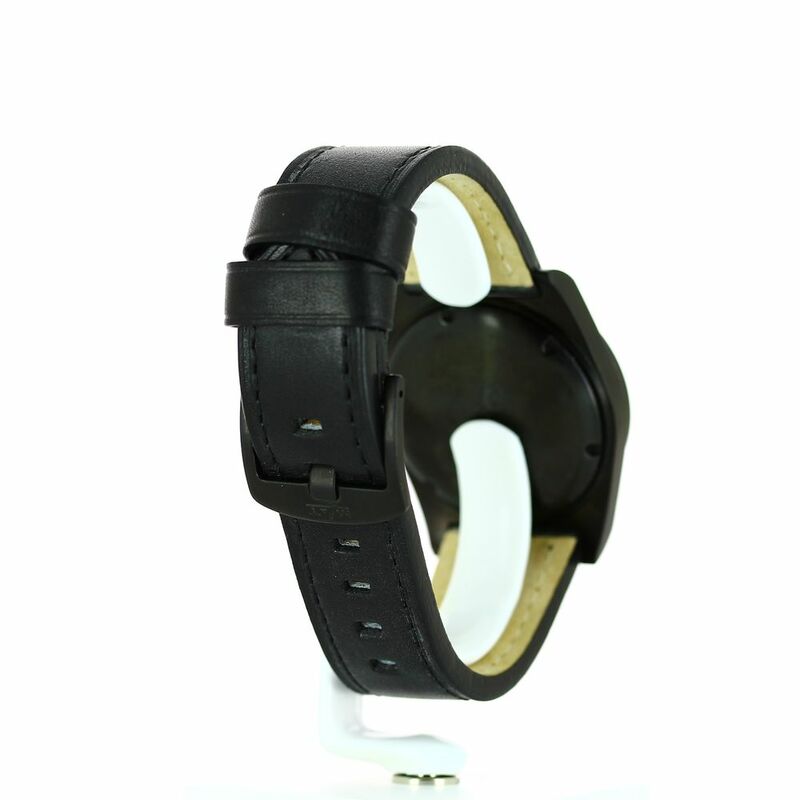 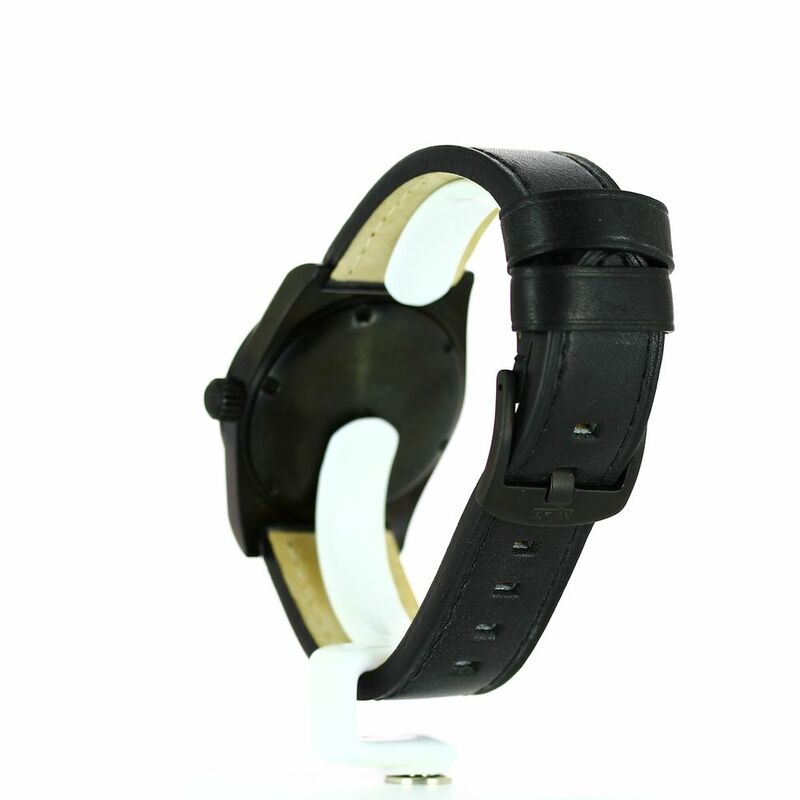 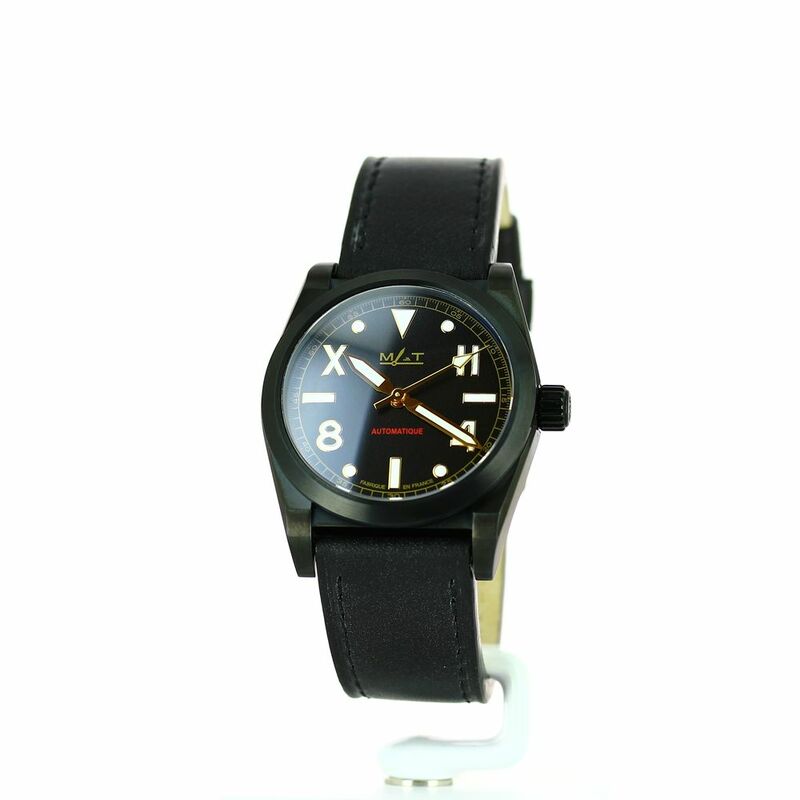 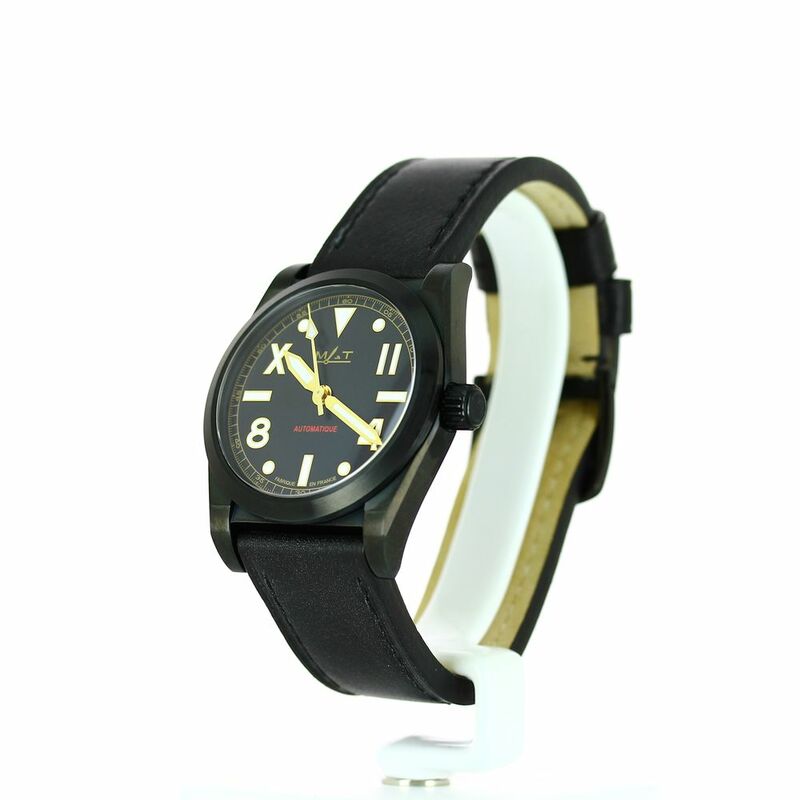 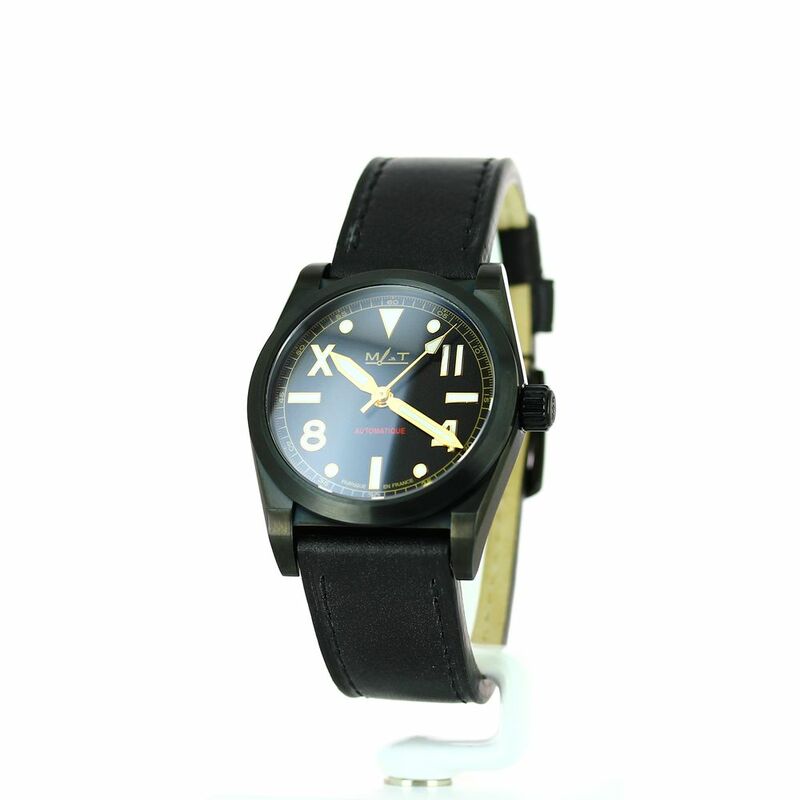 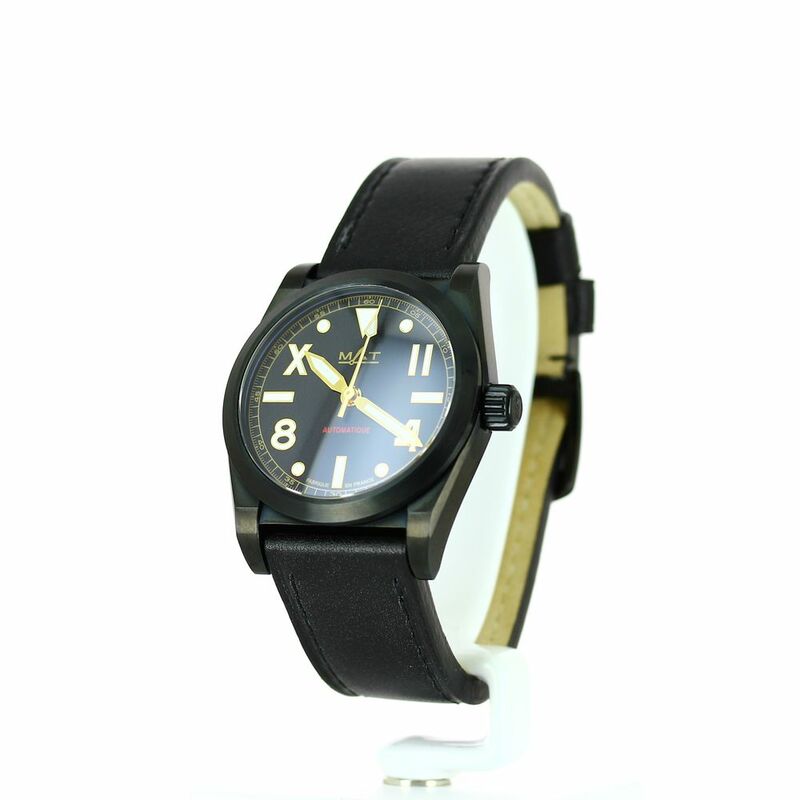 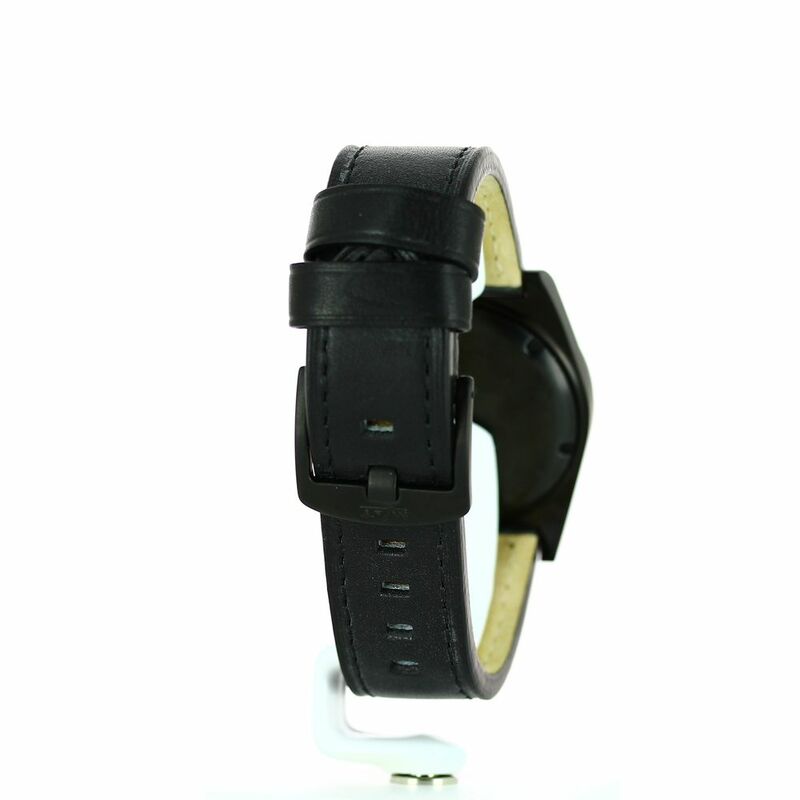 Delivered with 3 interchangeable straps: 1 fawn vegetal tanning leather strap, 1 black tactical strap and 1 black rubber band.